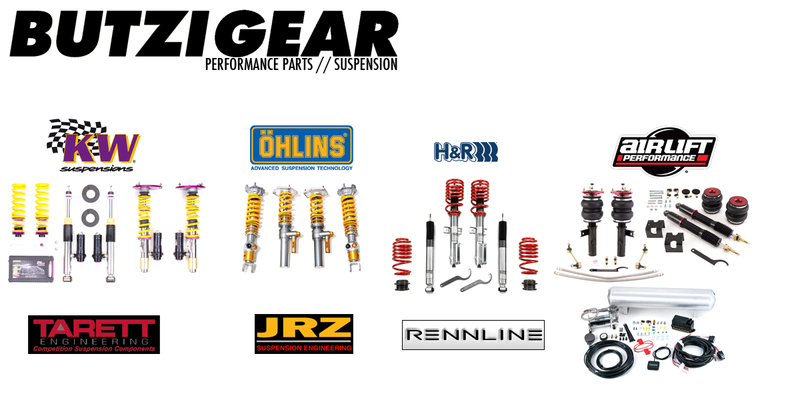 If you are looking for a proper suspension system for your street, track or show car, we can help! We have over 20 years experience working with a wide variety of suspension systems. We can source and install the right parts for your vehicle. Please contact us to discuss your suspension needs.